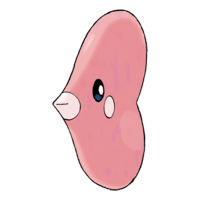 It charges in a straight line at its foe, slips beneath the foe’s grasp, and then scoops up and hurls the opponent with its mighty horn. 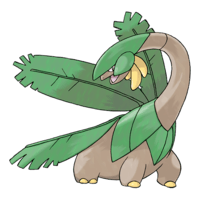 This Pokémon even has enough power to topple a massive tree. 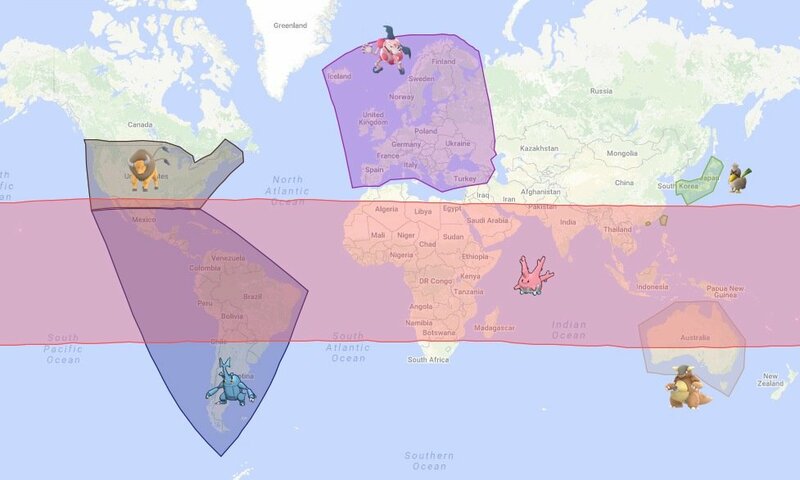 Regional Pokemon will only spawn in specific Regions around the world. It's Weak to Flying, Fire, Fairy and more Type Moves. 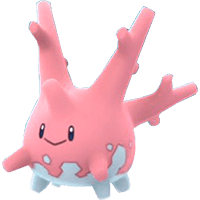 However, it will take less damage from and is resistant to Fighting, , Grass, Bug and more Type Moves. 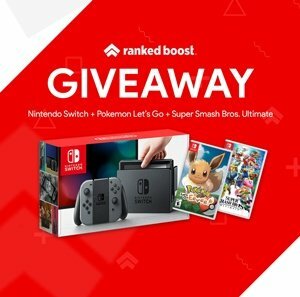 Where Do I find Heracross Spawn Locations? 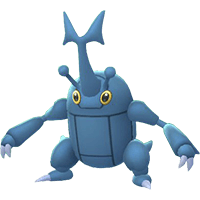 You can find and catch it in spawn locations like Farmland, Forest and Golf Courses Locations.